This is one of the most popular golf courses in New Jersey. 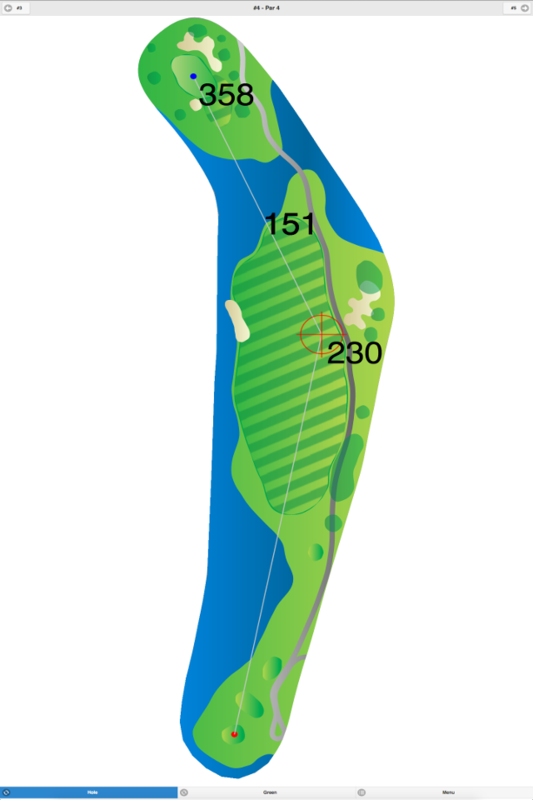 The tree-lined fairways are hilly, and the large greens are undulating. There are many sand and grass bunkers that come into play. 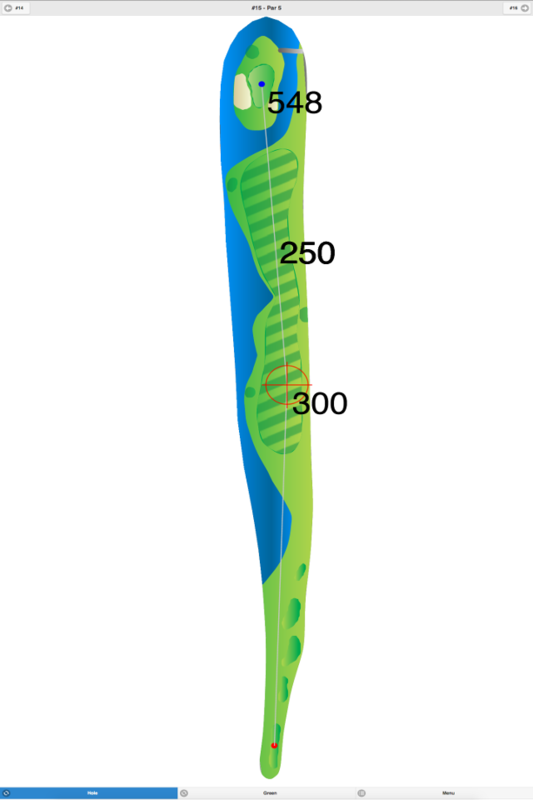 “Golf Digest” rated this course as the 7th “Best Public Course” in the state for 1996. 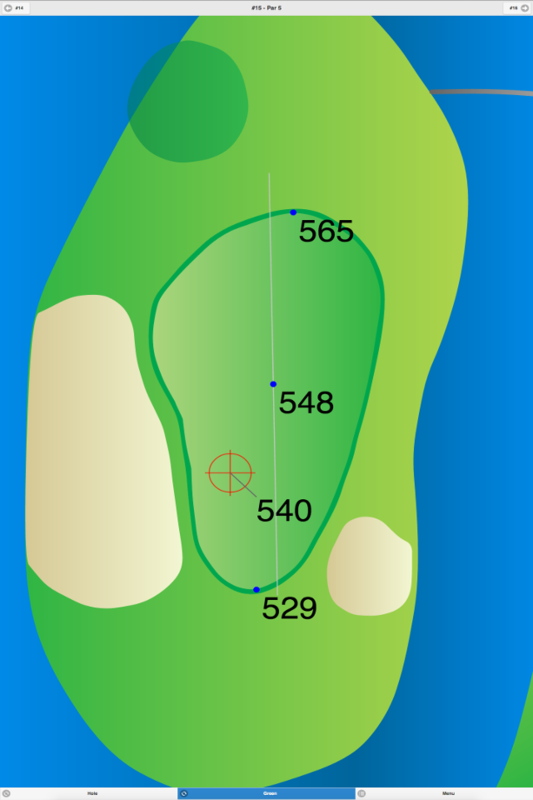 Hole #16, a 555-yard, par 5, was rated the toughest in New Jersey. For additional information about the course or to find out more about the junior discounts offered, call (973) 644-4022. 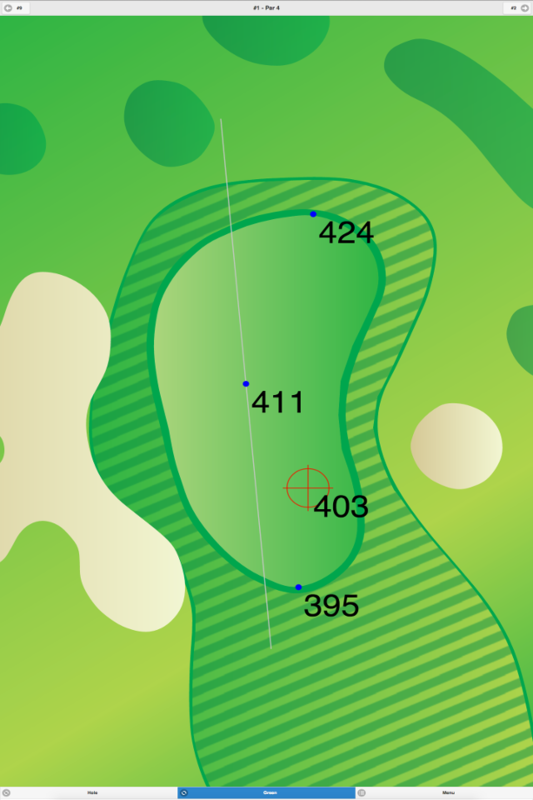 Sunset Valley Golf Course GPS Yardages are available in our Golf GPS App.